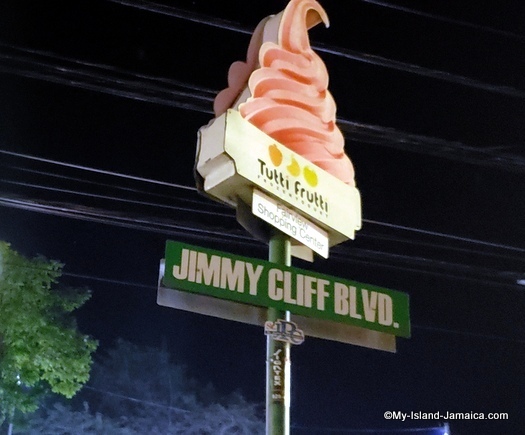 Sections of the the elegant corridor along Gloucester Avenue (Bottom Road) in Montego Bay, St. James will be buzzing with excitement, this Thursday , March 28, as residents from near and far will be travelling to the Old Hospital Park, for the prestigious renaming of Gloucester Avenue, to Jimmy Cliff Boulevard. The Civil ceremony will be hosted by the St. James Municipal Corporation in collaboration with the Ministry of Culture, Entertainment and Sports, and the Ministry of Tourism. 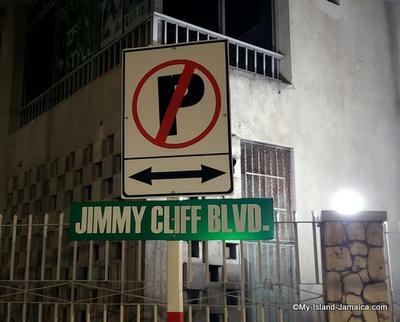 Reggae Icon Jimmy Cliff and his team are expected to be on hand for the unveiling of the newly named Jimmy Cliff Boulevard, which will commence at 4:00p.m. Following the ceremony, the Municipal Corporation and its joint partners will be hosting a free concert at the same venue. The fully packed entertainment package will feature the likes of Richie Spice, Tessanne Chin, Karen Smith, Dwight Richards and Dean Frazer. by: Dr. Austin E. Vernon, Sr. I am in total agreement. Jimmy is an inspiration to all handicapped persons.A great human being, very talented, his human chatasterics is dynamic, and he is of a phenomenal perspective. Let's get this over with and sing his praises.